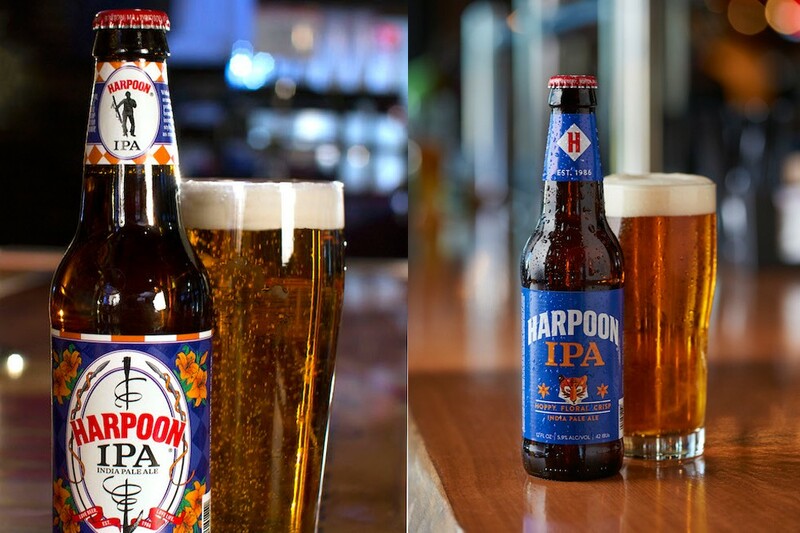 Harpoon Brewery has been a staple in Boston since its founding in 1986, and is generally considered one of the forefathers of the craft brewery movement that has changed beer consumption nationwide. 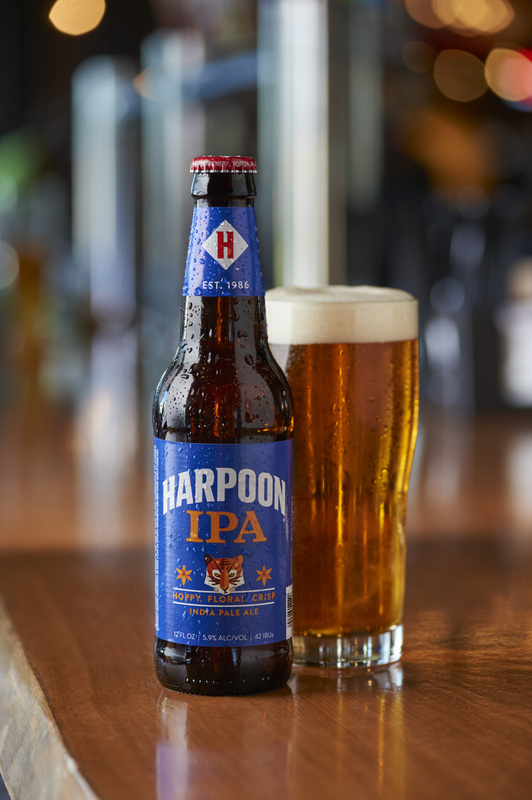 But even beloved companies need to shake things up once in awhile, and Harpoon is beginning a branding update of their own, starting with an updated logo for Harpoon IPA, their flagship beer. As we head into our 30th year, it’s time for our logo and our branding to evolve. Over the next several weeks you’ll start to see it first in a refreshed Harpoon IPA package and a revised Harpoon logo on all of our packaging. Don’t worry, we are not changing who we are, or most importantly, the beer inside the bottle, can, or keg. But we are working hard to tell the Harpoon story better to people who don’t know us as well as you do. So why the change from a harpoon-wielding man to a tiger? 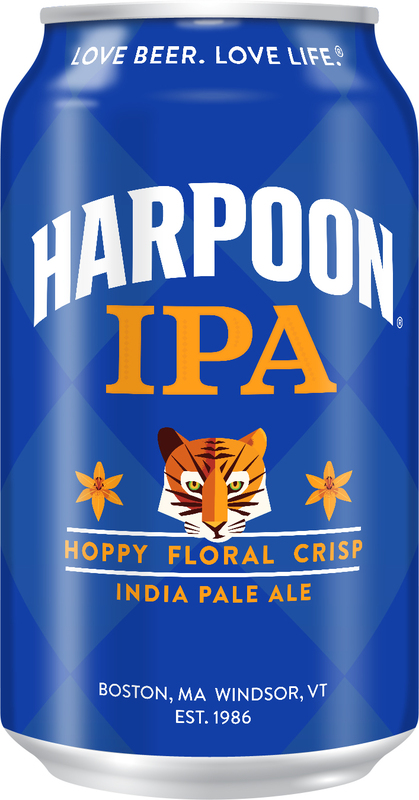 Bostinno’s Alex Weaver noted that Tigers are from India, and Harpoon IPA is one of the most popular India Pale Ales in the nation. Tigers are also independent, just like employee-owned Harpoon. According to Harpoon Director of Communications Liz Melby, the logo’s meaning is in the eye of the beholder. 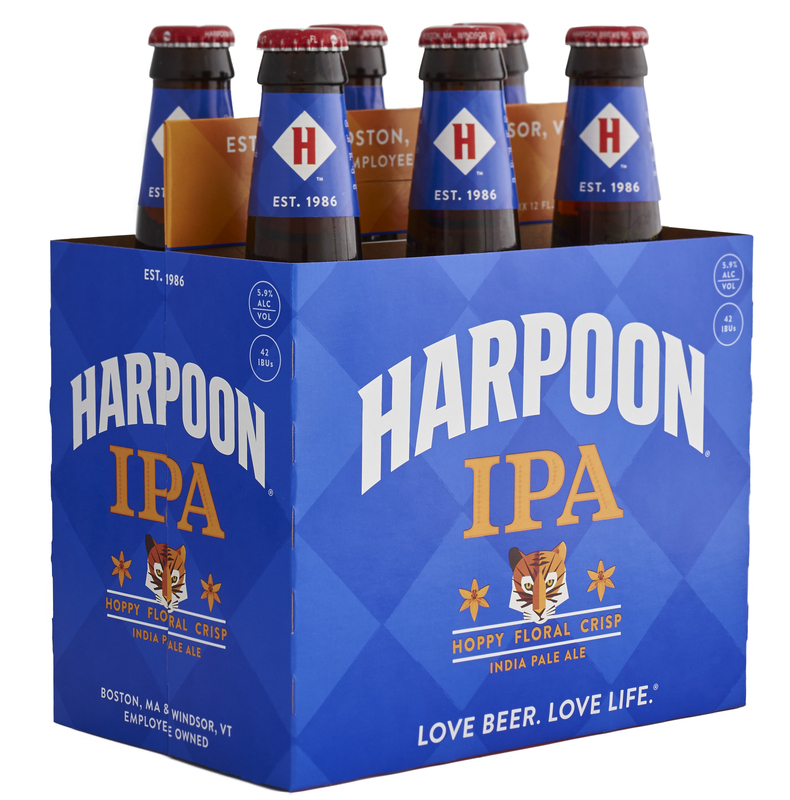 Kenary said in the email to the Friends of Harpoon list that the new logo is only the first part of many proposed changes coming in 2016, the brewery’s 30th year in business.